Excavation — F.E. French Construction INC.
F.E. 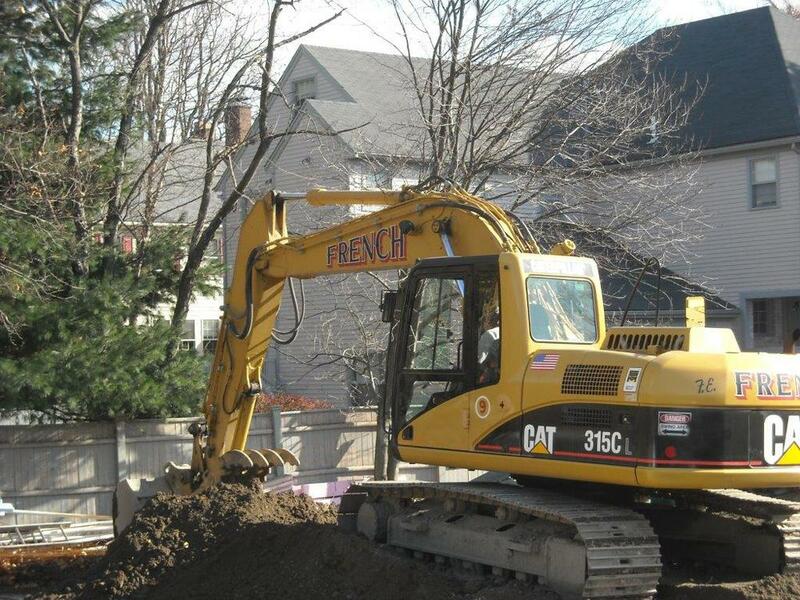 French Construction provides a full range of excavation services from residential to full commercial site development. 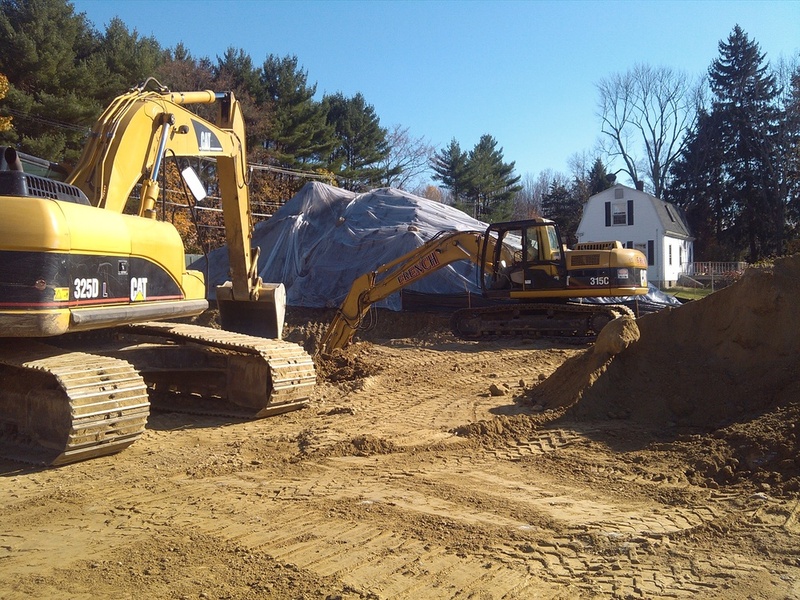 Our excavation operation includes commercial/institutional site development, site grading, residential/commercial additions, residential home sites, and roadway/parking lot prep.